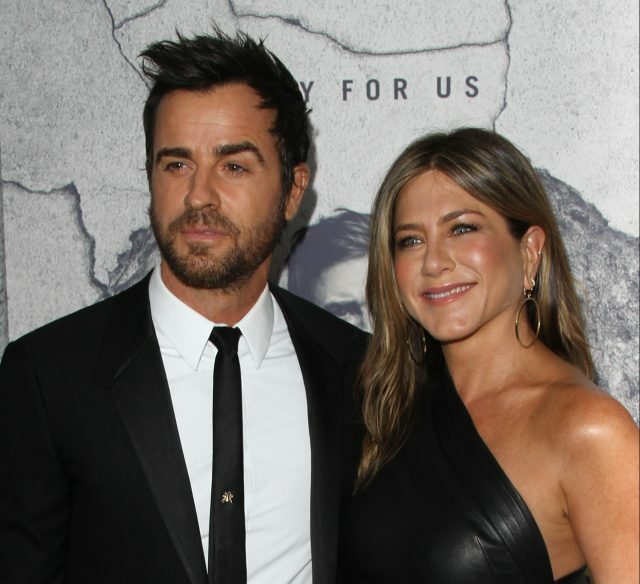 Justin Theroux shared a cute birthday post for his ex-wife, Jennifer Aniston. 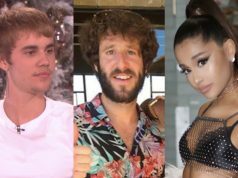 The couple announced their split last year, after two years of marriage. Jennifer celebrated her 50th birthday with a huge party on Saturday and a star studded guest list – which included her other ex, Brad Pitt. During the summer Jen admitted that she wasn’t heartbroken following their split and has stayed good friends with Justin.